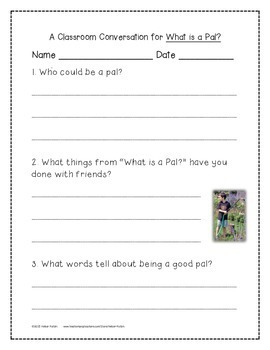 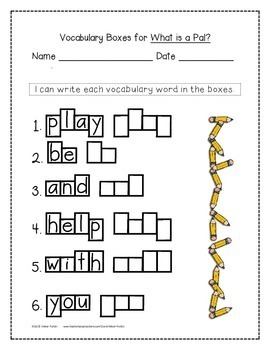 This is a 9 page supplemental set to accompany "What is a Pal?" 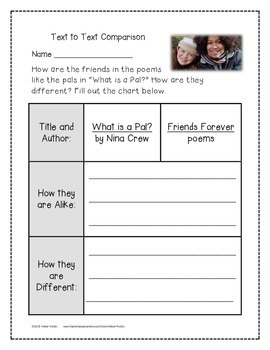 by Nina Crews. 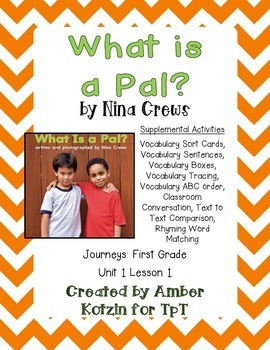 This is a story from the © 2014 1st grade Journeys series by Houghton Mifflin Harcourt as Unit 1 Lesson 1.